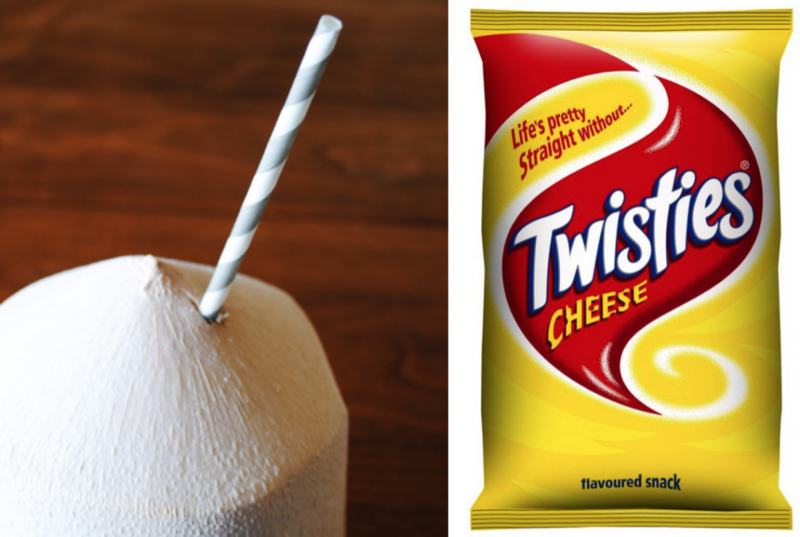 Fresh Coconuts vs Twisties… Debating the weirdness of snacks. are twisties good for you? 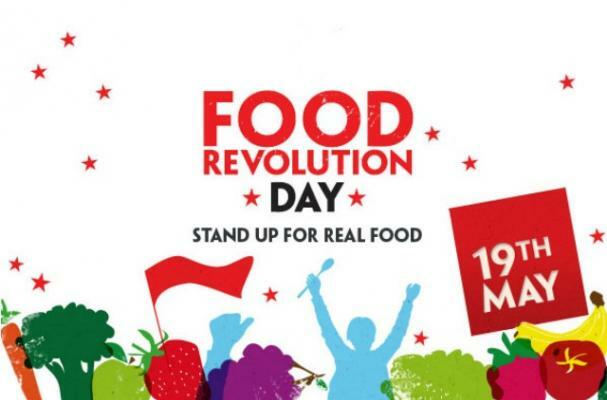 are Le Snacks good for you?bad snack choicescoconut snacksgood snacks for toddlersgood snacks to take to the parkhealthy snack ideasnutritious snacks for the parksnack choicessnack optionssnackssnacks that aren't healthytwistieswhat's a healthy snack?